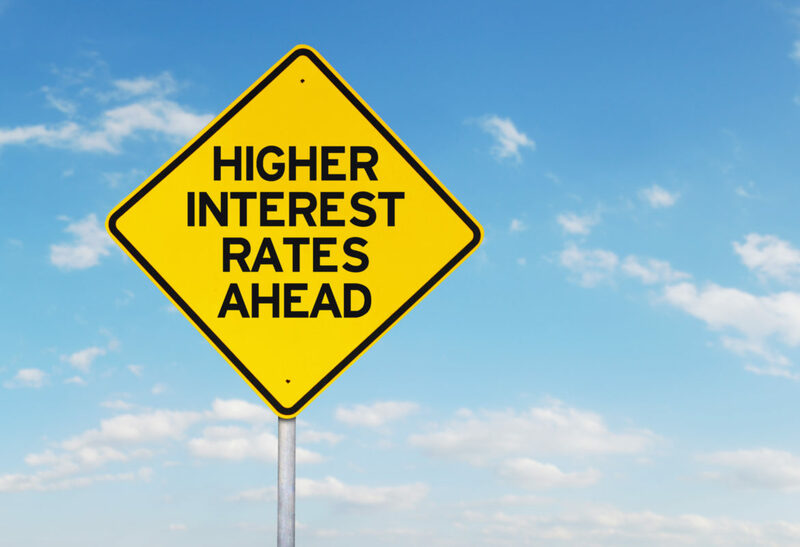 The real estate market in Canada depends on interest rates for loans and mortgages and particular on interest rate established by The Bank of Canada. Currently it 1.75%. Based on it other important rate is established the prime rate. If you looking for the real estate agent in Toronto area please consider my services.